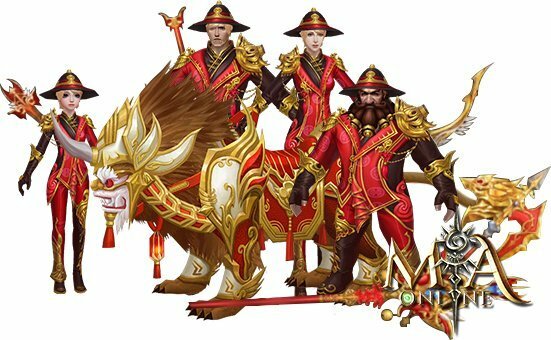 Mia Online is a 3D Open World Action MMORPG and has been updated the in anticipation for the Lunar New Year. 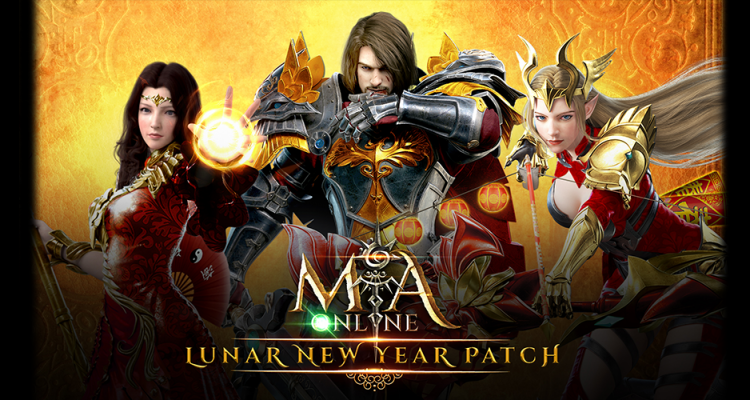 To celebrate the Lunar New Year Festivities, Mia Online has added a Lunar New Year Theme Patch that will allow players to participate in series of in-events. 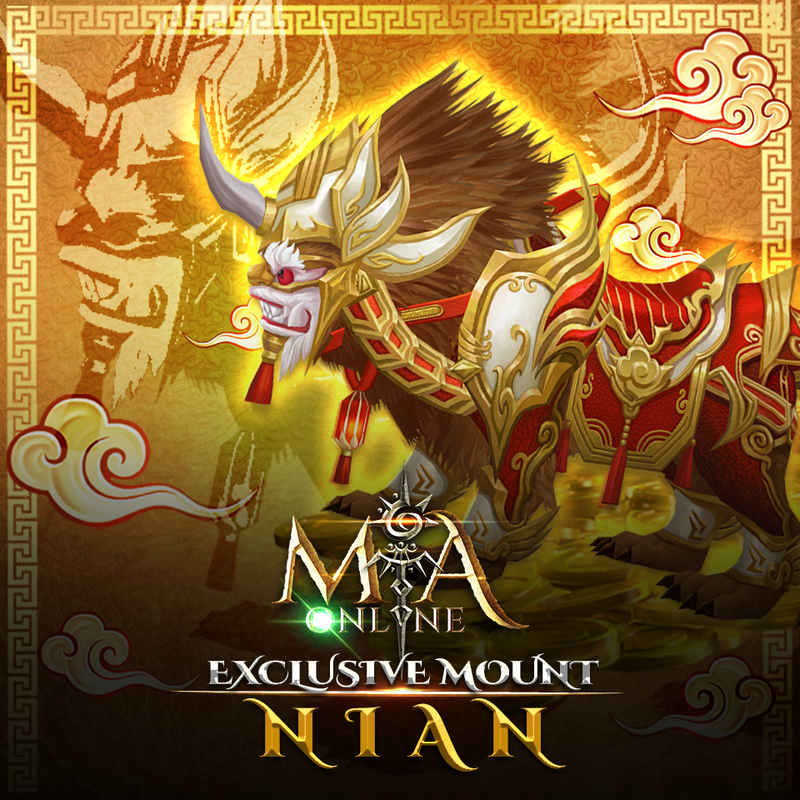 Players will be able to battle their way as a Nation to have a chance to win rare seasonal items such as the Nian Mount, Mark of Auspices costume, the Glorius series of equipment, and many more. 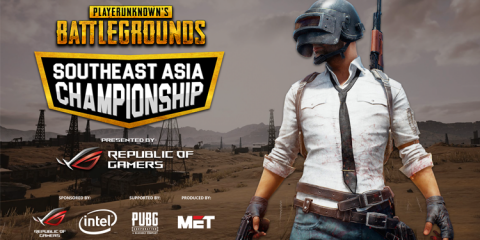 There are also other limited quests that will last until February 22, 2019. 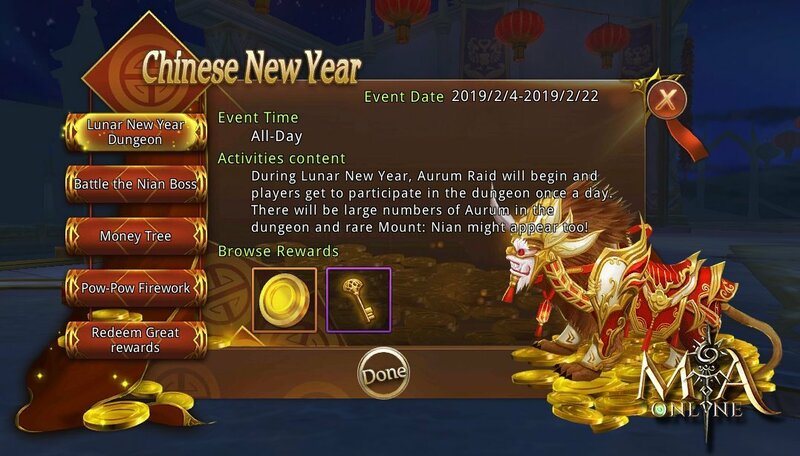 There’s the Lunar New Year Dungeon: Aurum Raid, Battle the Nian Boss, Money Tree, and Pow-Pow Firework. 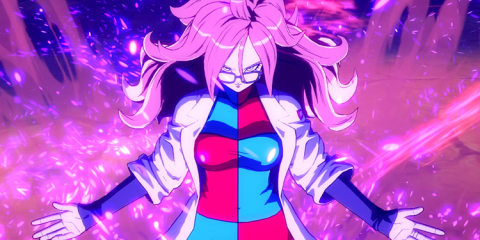 You can start your adventure by downloading Mia Online for free from the Google Play Store or the App Store,.